As you guys know, I did a 3rd Big Chop this Summer. I let my hair grow out for a few weeks. Then cut the top down even lower and faded the sides about 6 weeks ago. My hair is growing back super fast. And quite frankly I’m getting tired of having to cut it so often. So I’m doing a Quarter 4 Hair Growth Challenge to see if I can go without cutting my hair for the rest of the year. Now y’all know that I have a hard time keeping the scissors and clippers out of my head. So I’d like you guys to join me in this challenge. As virtual accountability partners we can help each other with our hair growth goals. Here’s the guidelines along with tips to help achieve the most growth. Doesn’t matter if you’re Natural or Relaxed; All are welcome to join. Line ups are allowed, but absolutely no haircuts. Not even a trim. Trim hair before challenge starts if necessary. 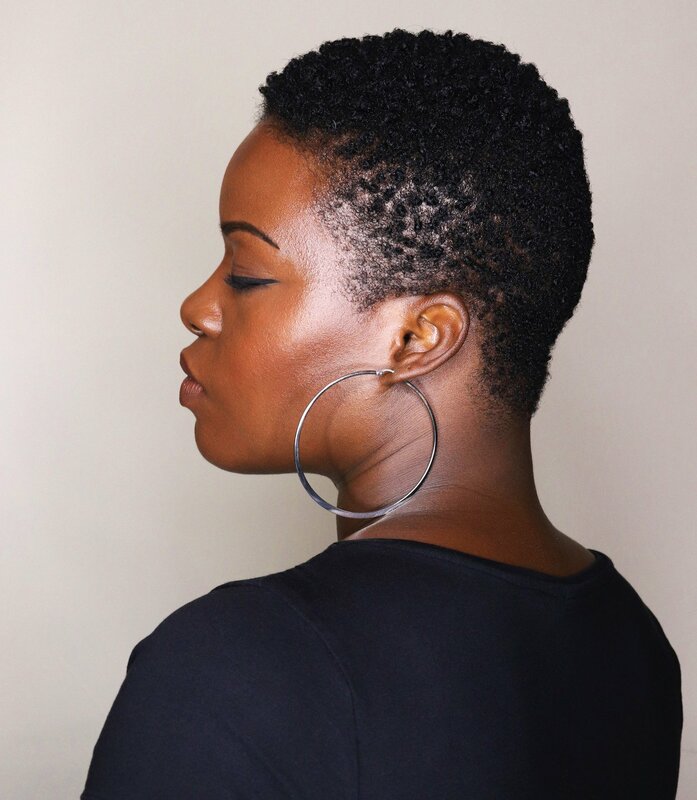 For my fellow Tapered Naturalistas, make sure you trim/cut your hair into your desired shape before the challenge starts so that it will grow out with that shape. You have until EOD 10/1 to get your trim/cut! Post starting image on Instagram on 10/1 using hashtag #glammzmoreHGC, and tag me @glammzmore. Post bi-weekly updates using the same hashtag and tag. You may post more often if you feel like you see progress sooner. Just don’t forget to use the hashtag so I can see your photos. I’ll be sharing my progress as well of course. 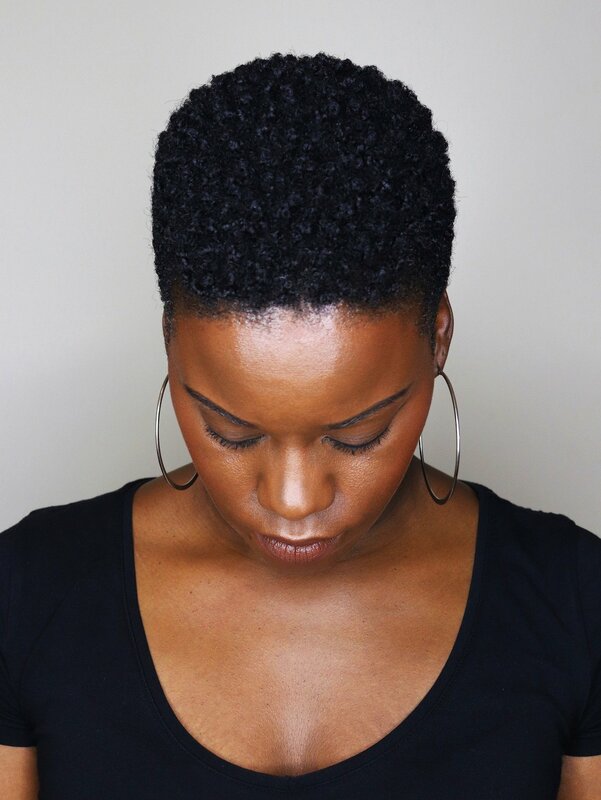 Wear low manipulation hairstyles to minimize damage and breakage, and maximize growth. 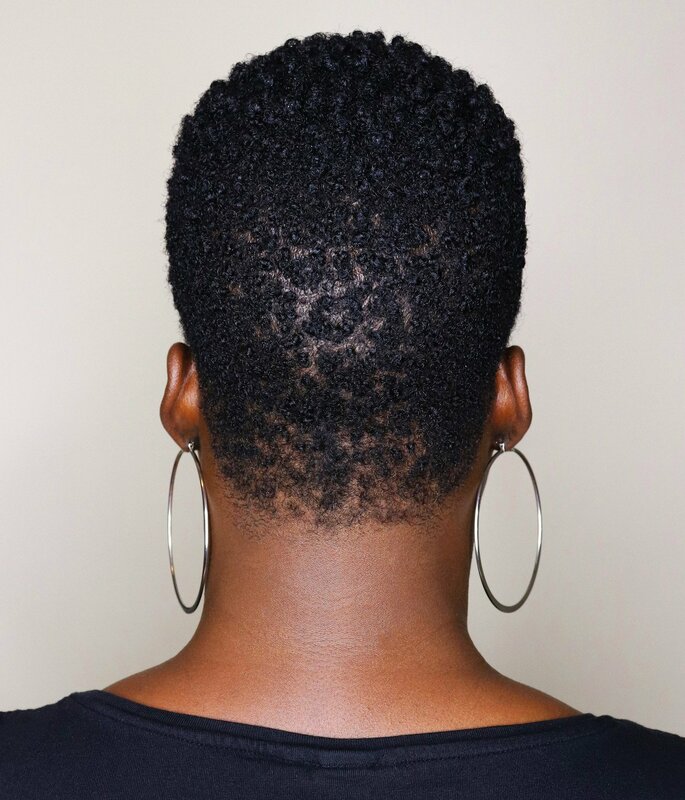 If you have a TWA I highly suggest the Shingling Method and Finger Coils. I usually get at least 10 days wear from these styles. Wash & deep condition hair at least every two weeks to keep hair and scalp healthy. If you need to wash sooner than two weeks, co-wash (wash with conditioner) to maintain moisture. Speaking of moisture, it will be your best friend. I use the LOC Method for maximum moisture. Check out the blog post here for deets and product recs. Protective Styles are allowed. However, I do suggest that you still wash & deep condition your hair while wearing protective styles to maintain hair health. You can find more tips on how to keep your hair healthy while wearing protective styles in my blog post here.